Imagine coming home to open this gorgeous blue door. 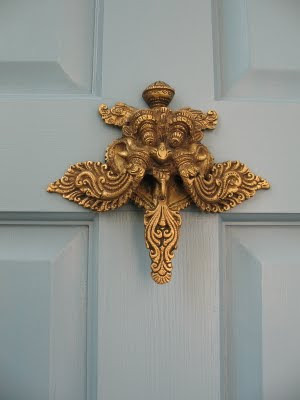 Just look at that gorgeous door knocker. Did I just say "gorgeous" and "door knocker" in the same sentence? 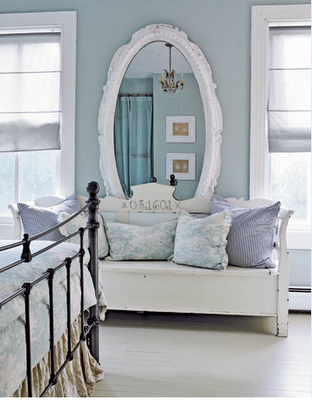 Thank you so much for the mention of Chinoiserie Chic. Love your blog. I am from Lake Forest originally. I will add you to my blog roll.